Hey Guys! 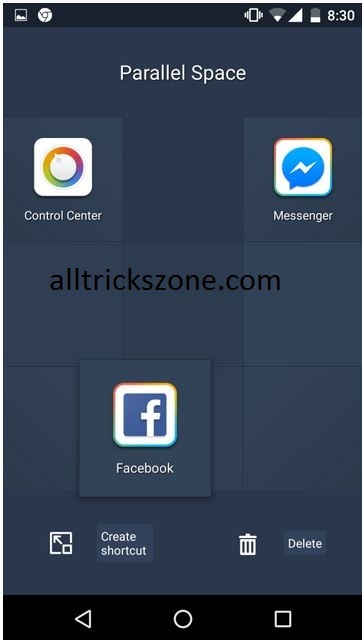 In today’s tutorial we are going to tell you about an application from which you can install 2 Facebook application in one mobile. previously we have shared about the application named as parallel space how to use 2 Any apps in Same android from which we can clone our Android applications. So this was the Same trick we are going to use here but we will show you how to use that app for cloning your Facebook application. It won’t consumes much space and it will be isolated so you don’t need to take tension about any blocking issues of your Facebook account Or any Memory Space. Because, Nowadays many people’s are on Facebook and every peoples around the world are using Facebook to play games chat with new people’s. In this many of those are having 2 accounts on Facebook. Actually one cannot really imagine his life without the internet and Facebook just because Facebook is the only thing which is used by billions of people’s around the world. 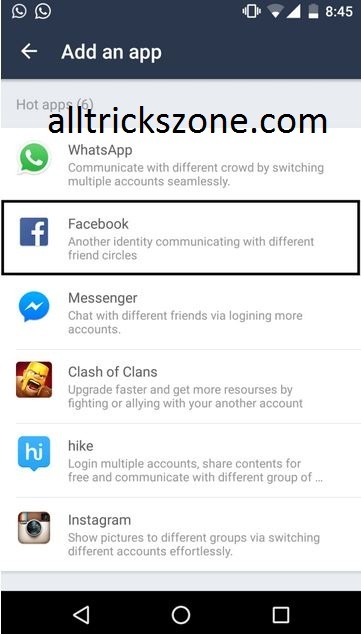 Also Checkout How to Remove Last Name from Facebook Account With Mobile. Many of the users creates 2 Facebook account to prank with their friends and sometimes to chat with the people let the reason be anything. This application was the awesome which named as Parallel space is booming around the play store and the outside world and used in Every android phone. Peoples are using to clone many applications such as Clash Of Clans, WhatsApp but sometimes WhatsApp is having big issues while cloning. 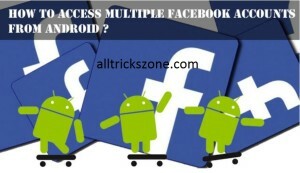 Also have a look at Create Multiple fb account for doing various facebook tricks like Add all Friends to Facebook Groups and once and much more. 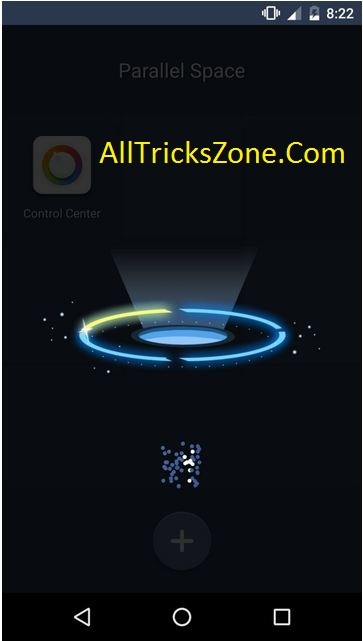 I tried this trick with Facebook which is really very easy to understand so this application is best and i am personally using this Cloning trick. There is a new application called as App Cloner which also clones the application but the thing is that you need to buy that application from play store and cloning the application is really a bit difficult because of money. Everyone likes easy process and fast no one wants to buy any application. Sometimes users have reported the issues of Parallel space that is the application consumes more battery. If the application gives so many good features so this issue is ok for any application. This application is having good design and it is really important for any application because design plays important role. So you can Clone any application by following below easy tutorial you can clone any app of your choice by following this method. After The download Just Install it. Then Simply open the parallel space app and Swipe the pop up and click to “+” icon, like : Screenshot. After that you will see the application which are installed in your device. simply search for Facebook and wait. 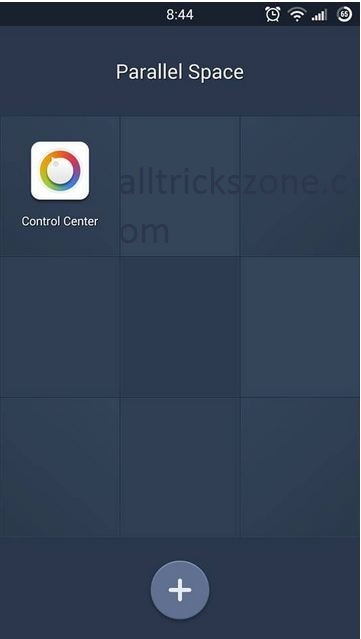 So Guys, This was the easy tricks to use 2 apps in same android device phone in which you can clone any Android application without rooting your mobile phone. If you face any issue or problem during following above steps then feel free to comment below, i will try my best to help you. 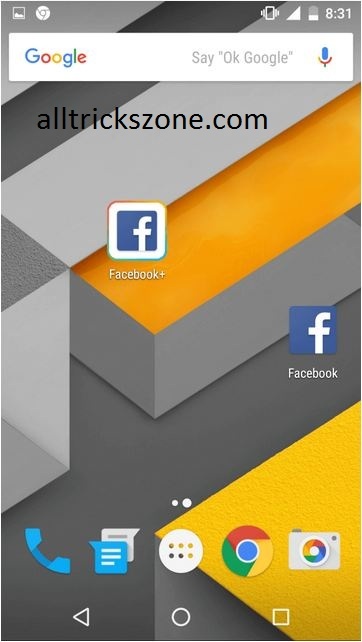 This was the Easy Simple Guide to use two apps in one android. Stay tuned for more cool tricks. You can also Set Full Size Profile Picture On Whatsapp.